Features: Left-handed, sharp. Has a sharp 5f chute that is predominately downhill. Draw Bias: Moderate – Low numbers are favoured on the 5f track. A high draw is advantageous at 6f in fields of 12 runners or more. Pace Bias: Moderate – Prominent runners are preferred at 5f, with horses stalking the pace better at longer distances. Top Trainers: Mark Johnston has an 24% strike rate with 26 winners from 108 runners; showing a profit of £23.15 over the last five seasons. Top Jockeys: Silvestre De Sousa has a 26% strike rate, with 21 wins from 82 rides; showing a profit of £17.20 on all his rides over the last five seasons. Features: Left-handed, sharp, undulating track with easy fences. Top Trainers: Keith Reveley has an 24% strike rate with 21 winners from 89 runners; showing a profit of £69.72 over the last five seasons. Top Jockeys: James Reveley has a 23% strike rate, with 20 wins from 88 rides; showing a profit of £55.98 on all his rides over the last five seasons. Injured on second start this summer but ran well before and after that setback. Career best came at this track earlier in the season and useful weight allowance can make the difference. Still retains his early pace but is 14lbs below his last winning mark and eligible for class 6 handicaps. Ridden with too much restraint on debut for Patrick Holmes but finished strongly without being hard pressed. 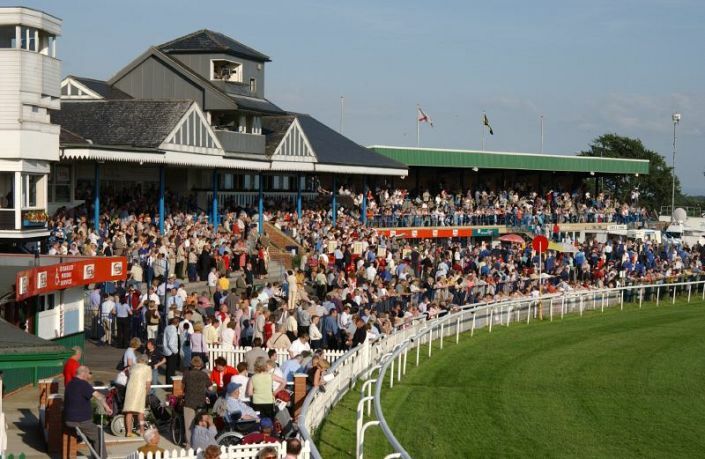 Catterick the ideal track for a horse with plenty of early speed. Cool Silk Boy has shown ability on turf before and underrated in market. Conor Dore has found the key to him: 5f and cheek-pieces. Under those conditions he’s finished 1311222 for his new trainer.